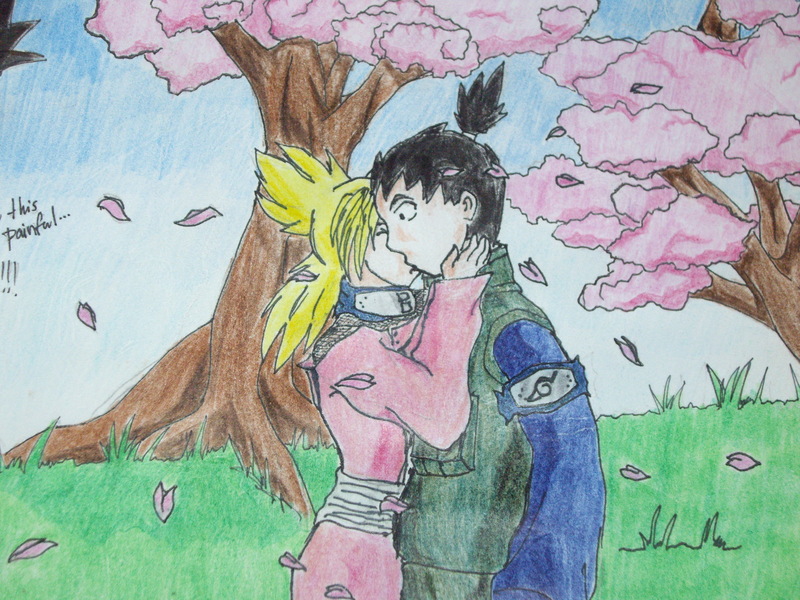 Home » seshiro » Pictures » shikamaru!!! Kekekeke!!!! I drew this for no apparent reason!!! post please! !